The €900m M20 Cork-Limerick motorway could be more than a decade away after the Government confirmed it was likely to be scheduled after three other major road projects in Cork. Tánaiste Simon Coveney insisted the Government was committed to the project, the biggest motorway undertaking facing the State over the next quarter century, with funding already allocated. However, he warned that it was impossible to put a completion date on the 105km project, which Cork and Limerick business groups warned is vital not just for Ireland’s second and third cities, but for the mid-west and south-west regions. 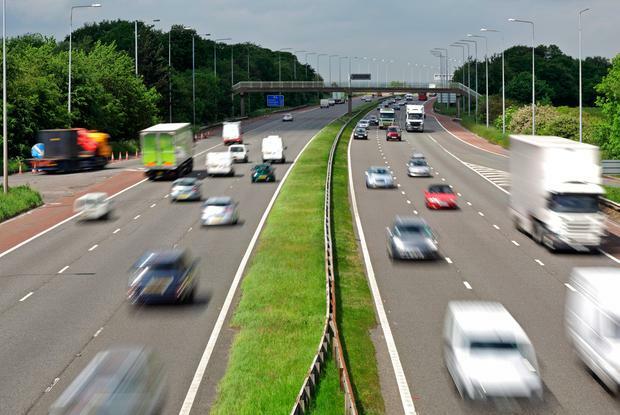 Road safety groups have also lobbied for the M20 amid warnings the existing Cork-Limerick road ranks as one of the most deadly routes nationally given the number of fatal accidents per kilometre. “If you look at the sequencing of big road projects in Cork you are probably going to see the Dunkettle interchange being first, the N22 (Macroom bypass) after that, then the N28 (Ringaskiddy) and then the M20,” said Mr Coveney.